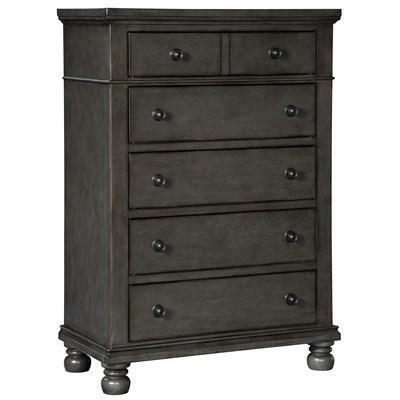 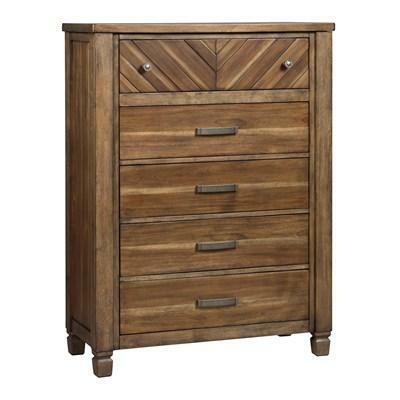 The Settler Chest features a Sundried Ash finish, 5 drawers with hand pulls, and a Country style. 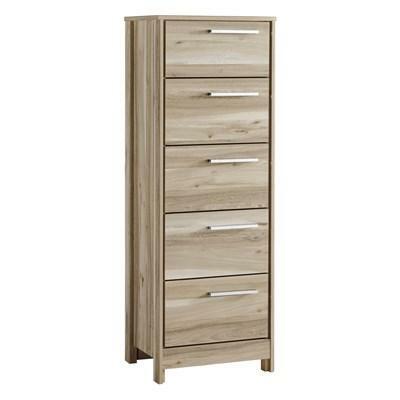 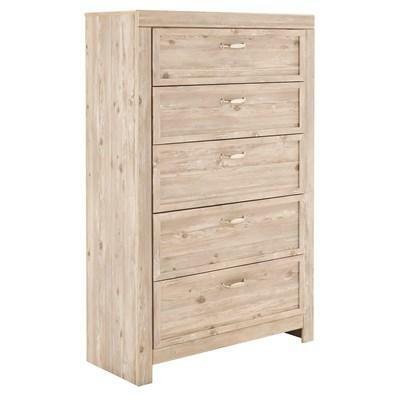 It is made of recycled Pine wood and will give your bedroom a fresh natural look. 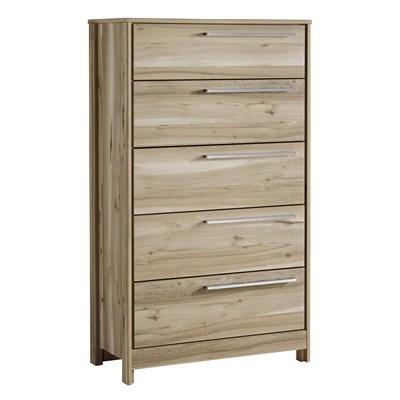 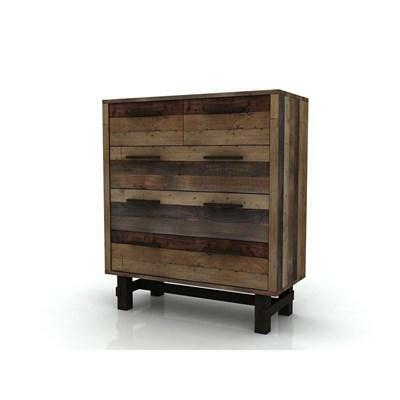 The Cruz Chest features a natural finish, 5 storage drawers with metal hand pulls, stable metal base, and it is made of solid recycled Pine wood. 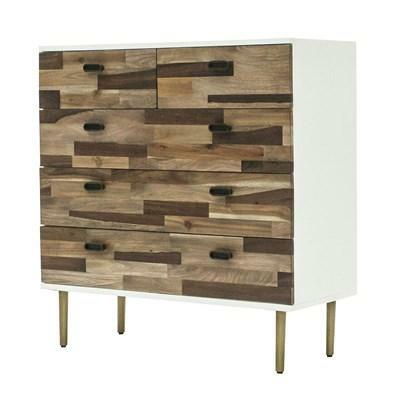 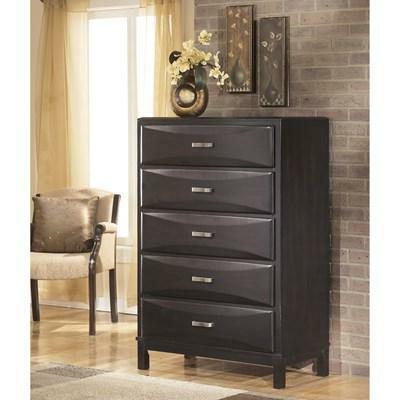 Add style to your bedroom with this piece. 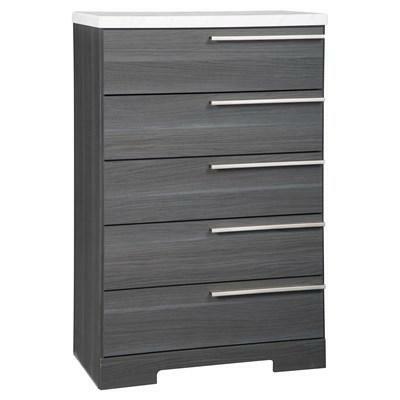 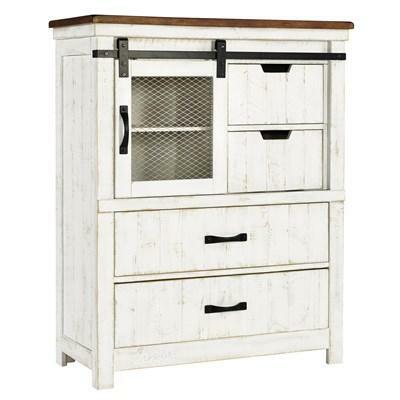 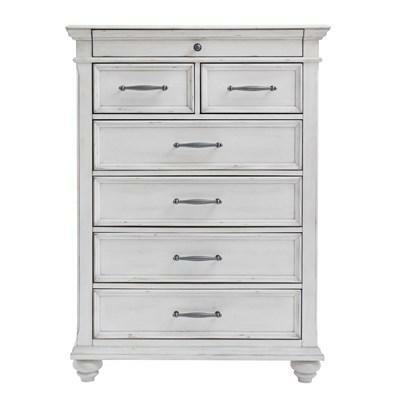 The Carmel Chest features 5 storage drawers, metal legs in gold brushed Antique finish, and a pure stained white frame. 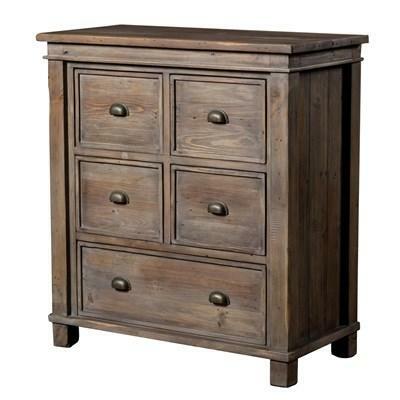 It is made of mixed solid wood and can be a perfect choice for any bedroom.